This item (P13763) is not currently available for purchase. Turn your house into a haunted house this Halloween with these flicker flame bulbs and a commercial grade stringer. 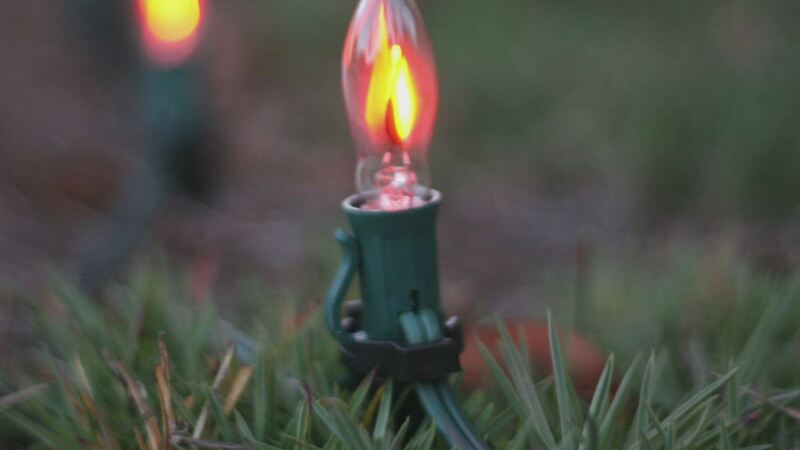 These bulbs will create an eerie glow along your roof-line, around the porch, or across a fence. Create a professional quality light display that is weather resistant and is sure to spook your neighbors for years!